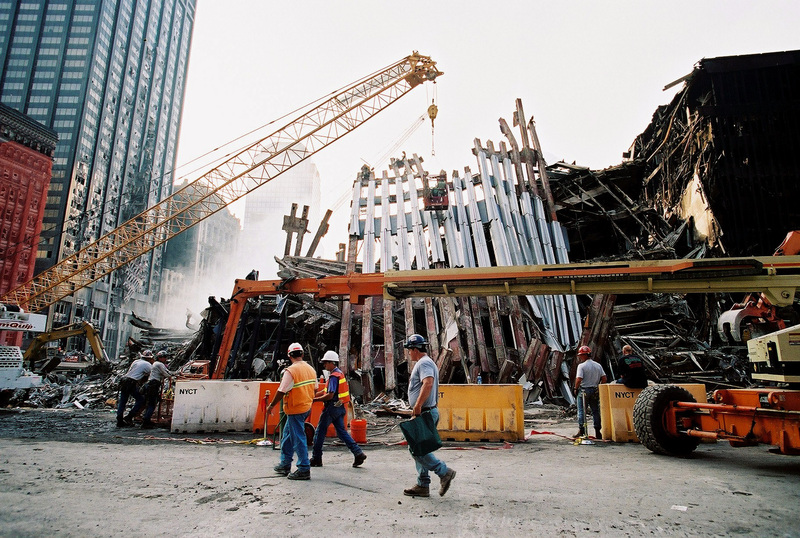 Free Photo of Ground Zero and World Trade Center. Photo by rds323. Camera Maker: Fuji Photo Film Co., Ltd.